An experimental music video for the song Que Sera by Nigel Thomas, presented in Virtual Reality. A romantic New Year's getaway takes a sour turn when a couple's relationship implodes ahead of their departure. Professionally authored and encoded DVD and Blu-Ray content. Short run disc duplication also available. We are able to assist your project with a wealth of experience in all areas of production. With our partners, we are able to distribute content on a number of digital platforms including Amazon Prime, iTunes, Google Play and many more.  © Workbus Ltd., 2017. All rights reserved.